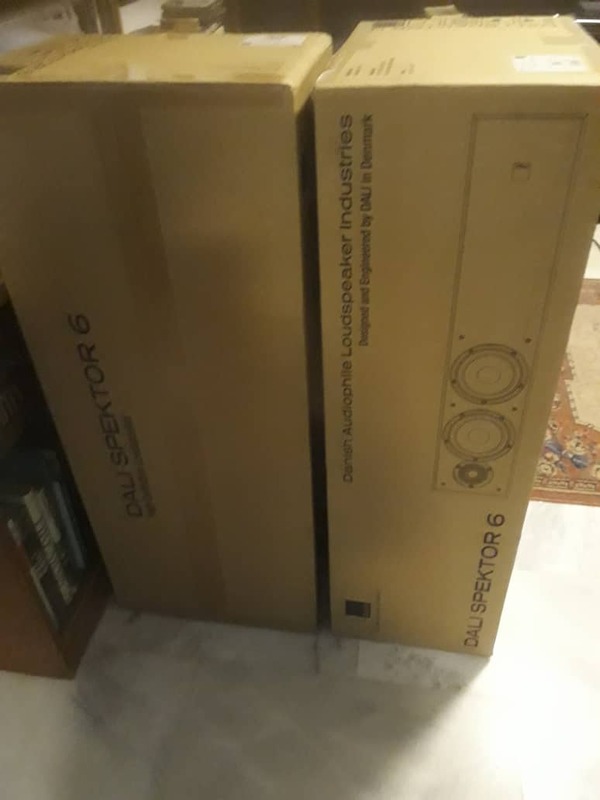 Selling a pair of Danish floor stand speakers Dali Spektor 6. Brand new in box. With local warranty. Price: RM 2600.00.